I’m so excited to see Trainwreck when it comes out July 17 so I was watching some Amy Schumer videos. I don’t think I’ve ever seen Ellen laugh so hard. Love them both! Are you excited to see this, too? Hope you have a hilarious weekend! 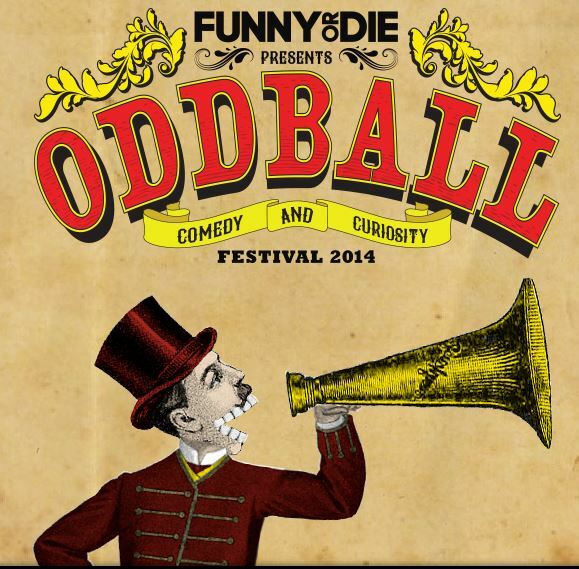 Doesn’t this comedy festival look amazing? 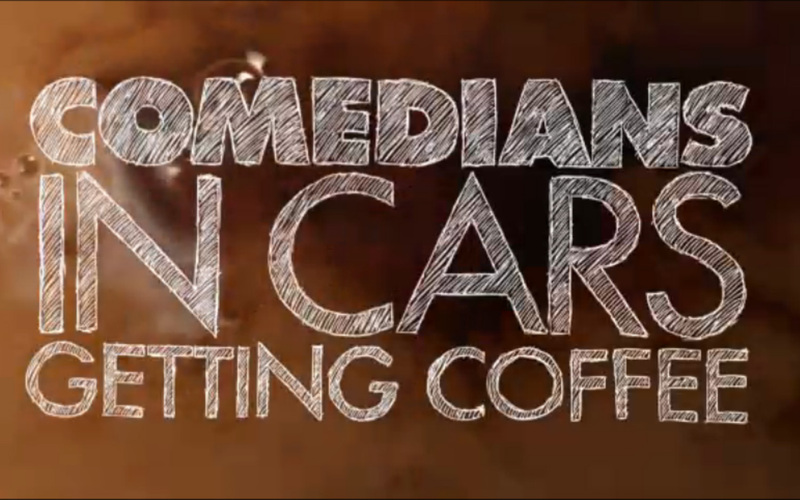 Some of my favorite comics will be there like Amy Schumer, Louis CK, Aziz Ansari and Jim Gaffigan. Guys, why aren’t you coming to Phoenix? We have a swim date planned with an old friend and her family and plan to get the house in order. What are you up to this weekend? PS Yesterday I climbed 32 flights of stairs and had 16 active minutes…woohoo! I’ve been feeling a little poopy today so I starting watching funny videos to make me feel better. I love this one of Amy Schumer, Jimmy Fallon, James McAvoy and the Roots playing drunk double dutch. This one is really funny, too, and I can’t help but smile when I watch this.